Help us support the Food Bank! We are committed to improving the quality of life in Beverly. We received a letter recently from Beverly Bootstraps Food Bank that said the need for services has increased 50% in the last two years. Help us make a monthly donation to the Food Bank by bringing in a non-perishable donation or one of the 10 most needed food items every time you come by The Healing Center. 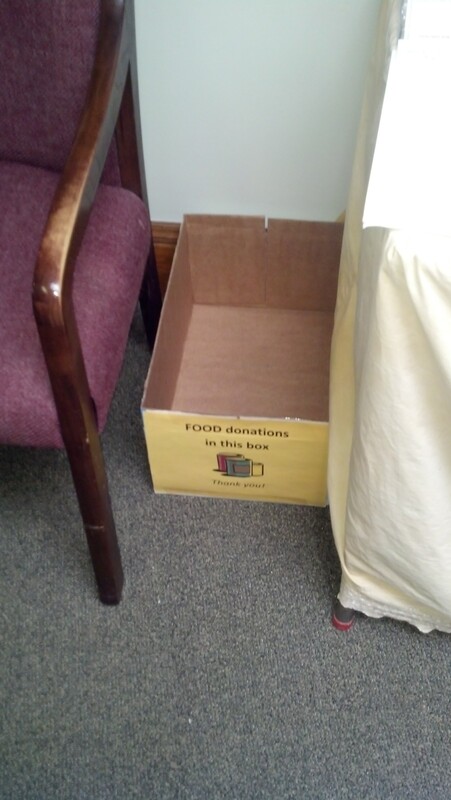 We now have a donation box in the lobby. Thank you for helping us with our commitment to the Beverly community!